A couple of weekends ago, I helped host a bridal shower for my sister-in-law. 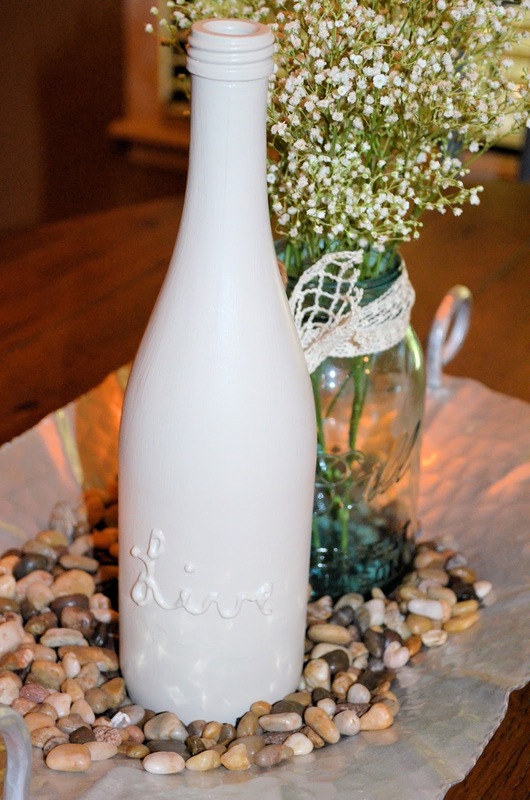 Her wedding is going to be in November and they are having a rustic romance theme with some burlap, pallet wood signs, and baby's breath. We decided to carry on this theme for the bridal shower as well. Today I thought I'd share some ideas and pictures from the day. 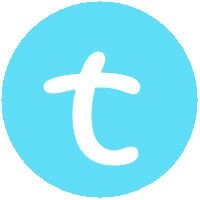 Have a twitter account? 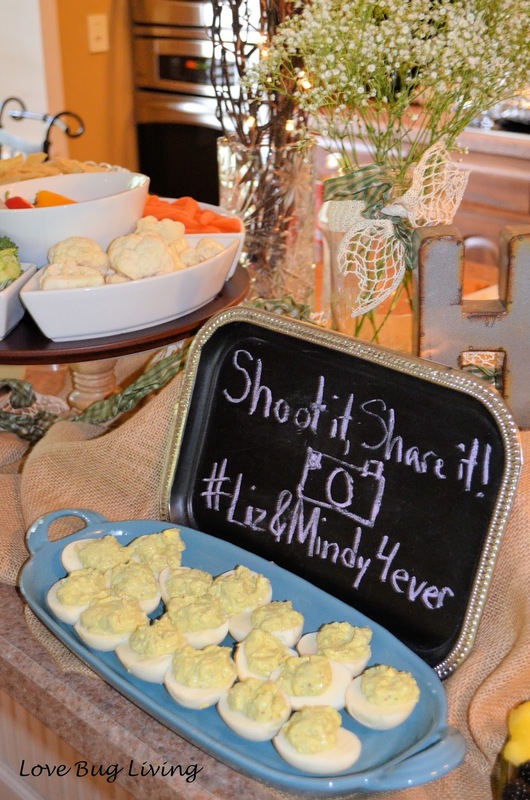 Give the guests a #hashtag to post with any picture in order for everyone to check out online later! Painted bottles are a fun way to reuse old wine bottles. 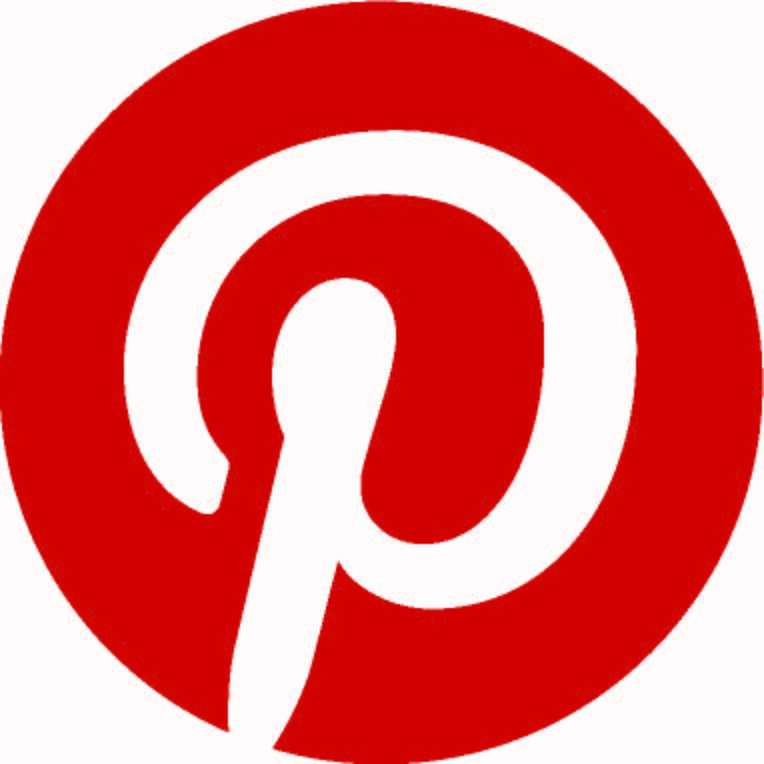 Add a little puffy paint first and you can make them any theme you choose. We had a Stock the Bar Party, so guests were asked to bring the couple a bottle of wine, liquor or beer. Therefore, we thought it was quite appropriate to have a Mimosa Bar at the party. Everyone loved it! We had champagne in both plain and flavored varieties. 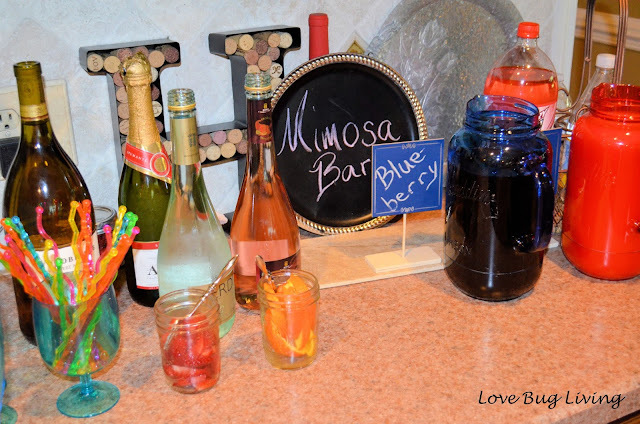 We also had blueberry, orange and cran-strawberry juices to make the mimosas. We had strawberries and orange slices as garnishes. My daughter enjoyed making her own non-alcoholic version with ginger ale and sparkling water. Don't forget some fun stirrers! 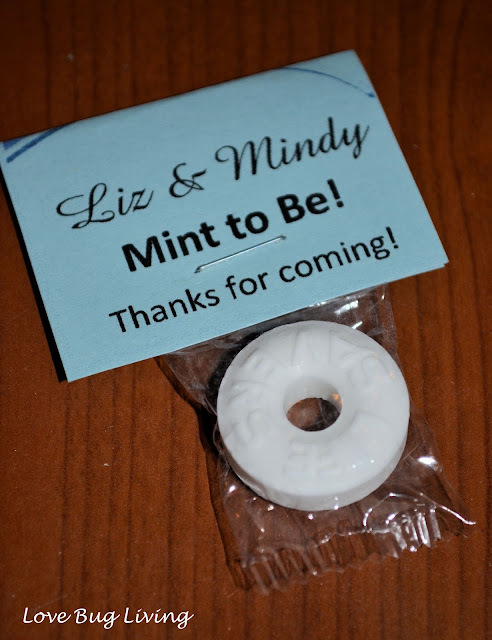 We didn't want anyone to misplace their glass, so I made wedding ring themed drink tags out of plastic beads, chenille wire straws and cardstock cut into name tags. 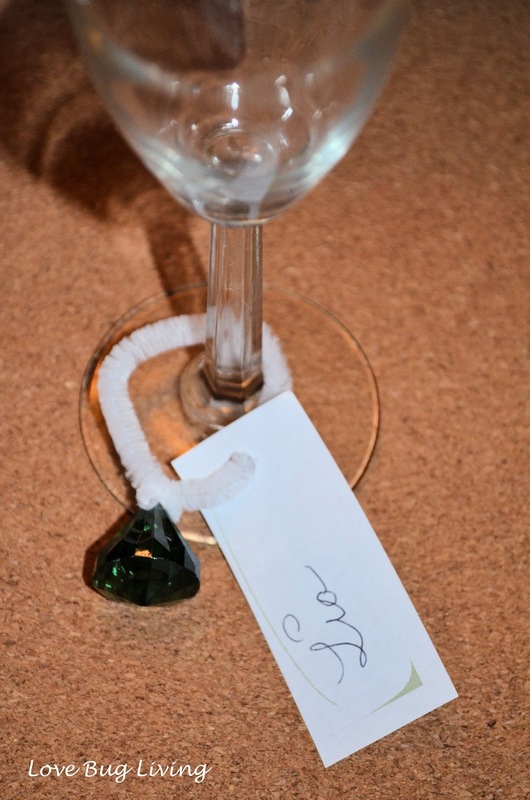 Guests could write their names on their tags and twist their wedding rings onto their drink stem. No lost drinks! 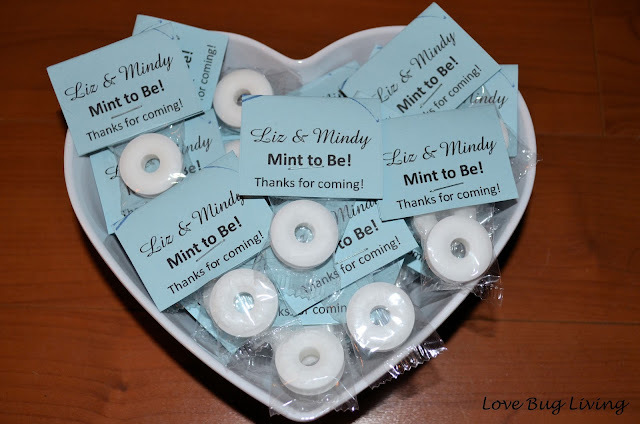 For favors, we made little individual mints with Mint To Be sayings tags. The couple has a different version they are giving out at the wedding, so again we used a smaller version of their ideas for the bridal shower. 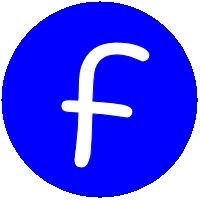 To make the labels, I used the vertical business card template in Word. Place your wording towards the bottom of each card. 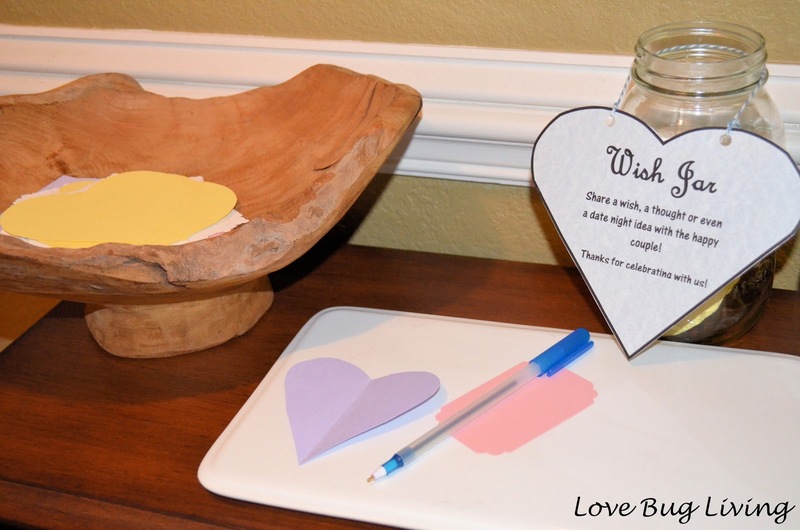 Print on cardstock and cut down to the size you need. The top portion will fold over the back of your mint so that you can staple it in place. We wanted everyone to share their wishes with the happy couple. I cut pieces of paper in different shapes and sizes and set them out with a Wish Jar! 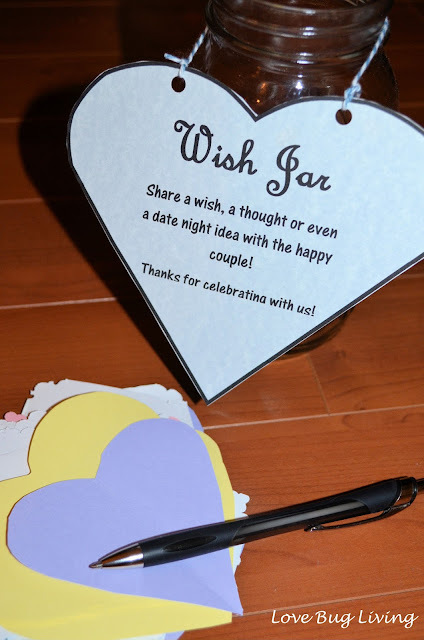 Guests could share any thoughts, advice, wishes or even date night ideas for the couple to read later. For one of our games, we had all the guests wear little wedding rings. If anyone said the words "Wedding" or "Bride" someone else could take their ring. 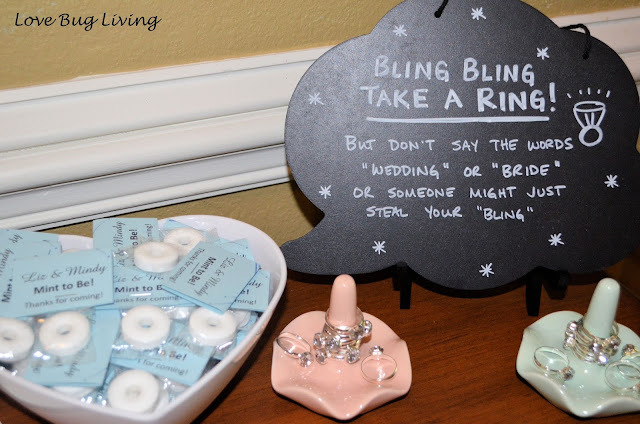 Whoever collected the most wedding bling won a prize! For game prizes, we went with another Stock the Bar liquor idea. 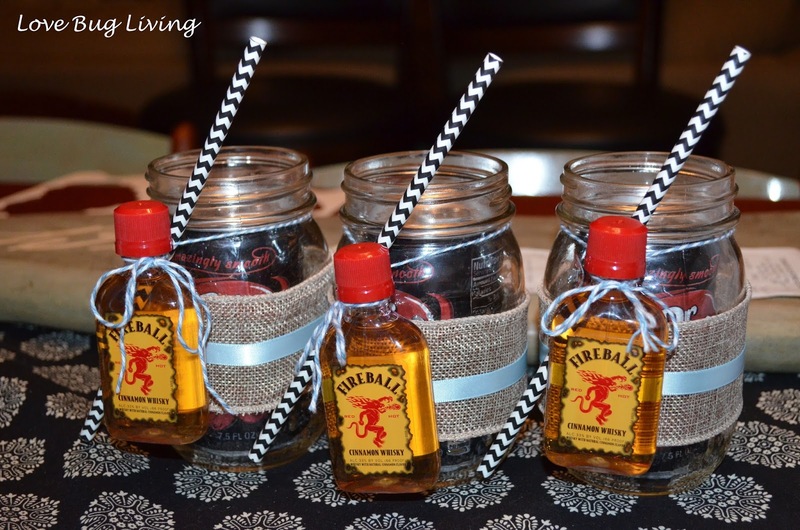 The couple might want to stock their bar, but the guests would love their own drink too! I placed a mini car of Cherry Dr. Pepper in a mason jar. 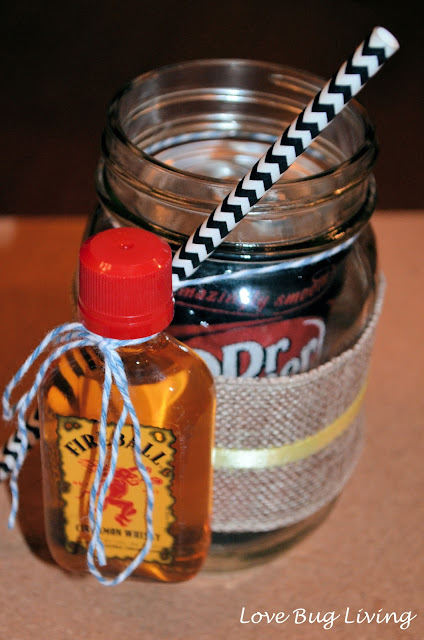 I wrapped the jar with burlap ribbon as well as a skinny piece of colored ribbon. Next I used string to tie a small bottle of Fireball liquor on and slid in a straw. You could do this with any of your favorite drink combinations. Finally, it was time for dessert! 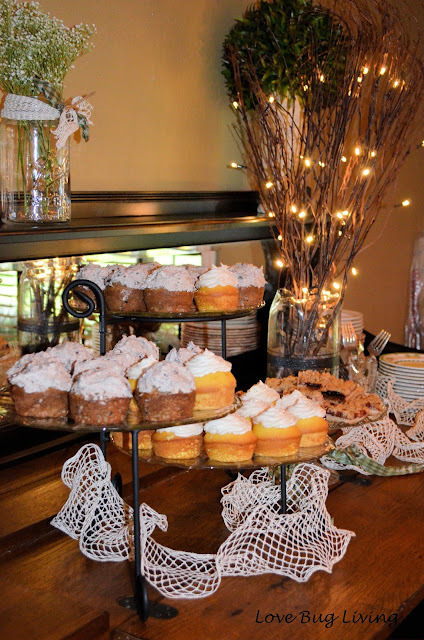 Cookies & cream cupcakes and Raspberry filled lemon cupcakes were the perfect ending to this fun party! Hosting a party this season? Hope I was able to give you a few ideas for your next get together! 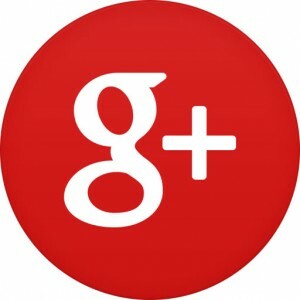 Their staff was amazing, lovely and truly professional. I could go on and on about these guys. All of the wait staff at these wedding venues were great at their jobs but very warm and nice people. There is no better place in the city to get married and no better guide than their manager. Just excellent customer service all around. The receiver found the Bouquets absolutely stunning and I have a new go-to flower shop! 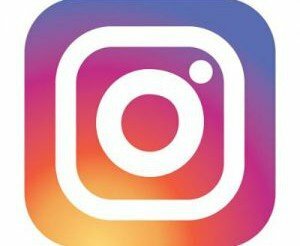 Cannot stop swooning over their Instagram and thinking about flowers.